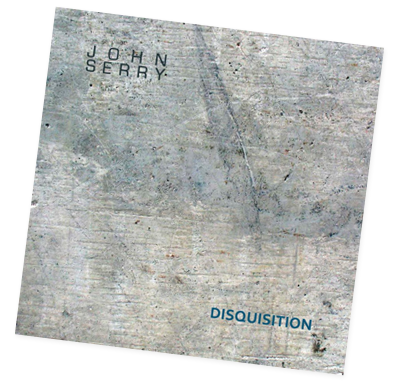 John Serry’s new release, Disquisition is available at CD Baby, iTunes, Amazon, Google Play and Facebook (www.facebook.com/johnserry1, “Shop Now” button). 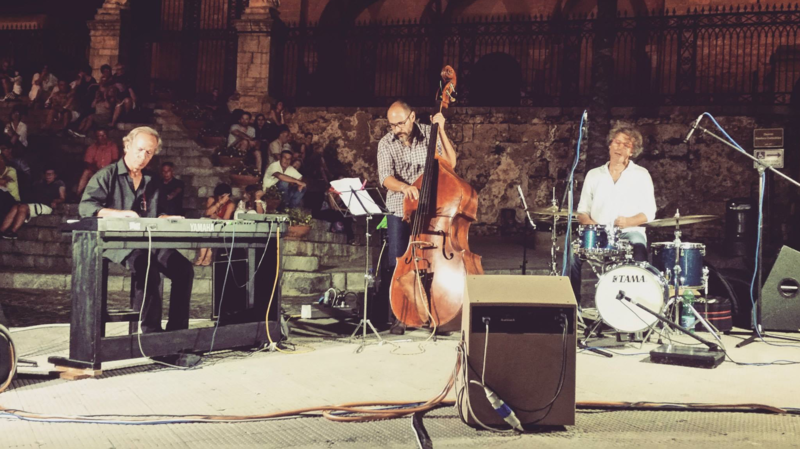 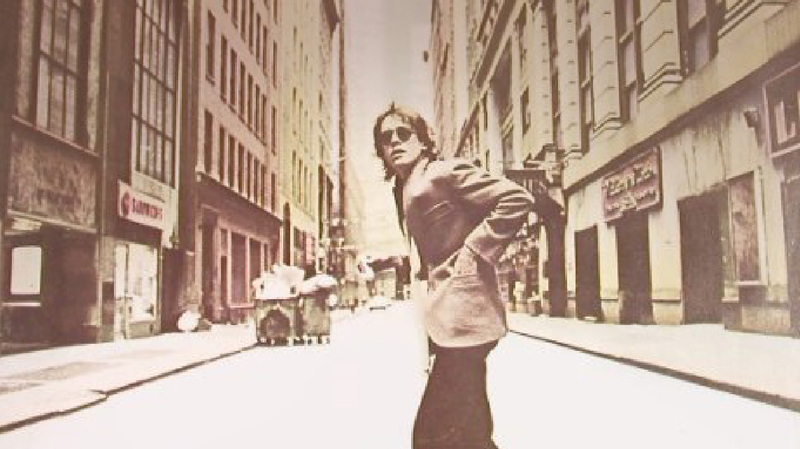 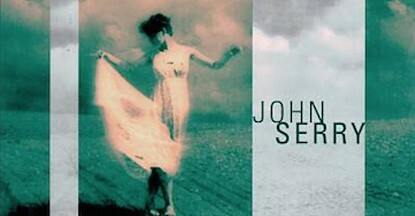 John performs around Europe, especially in France, Spain and Italy. 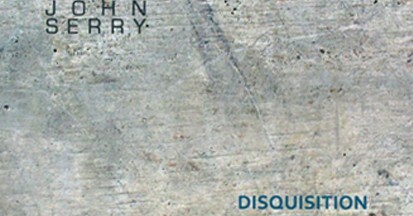 Connect with John at www.facebook,com/johnserry to be added to his event lists or email john@johnserry.com.